Discussion in 'Guitar Emporium Archive' started by 316guitars, Apr 21, 2016. I am offering this beautiful vintage 1983 CM130 for sale. It's a true tone monster. Maple body and neck means screamin' hot leads from the Classic M22 pickups. 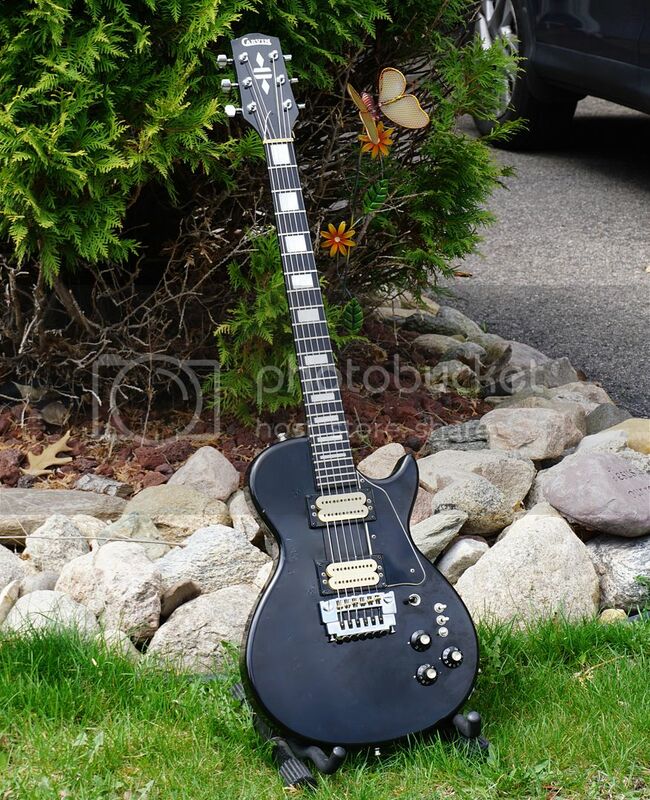 This guitar is 100% original and it's in very good shape for a vintage guitar. The body has comes visual wear as expected but the frets and neck are virtually mint. At about 9lbs she's a beast and has the chops to back it up. The humbers can be split thanks to individual mini's controlling each pickup. Add to that a third mini phase switch and stereo outputs and you have and amazingly versatile guitar. The bridge is Carvin's TB6, it has fine tuners for precision tuning. The Neck is straight and plays very fast! The ebody board helps to mellow the tone a bit compared to an all maple version. Great price for an American made classic!